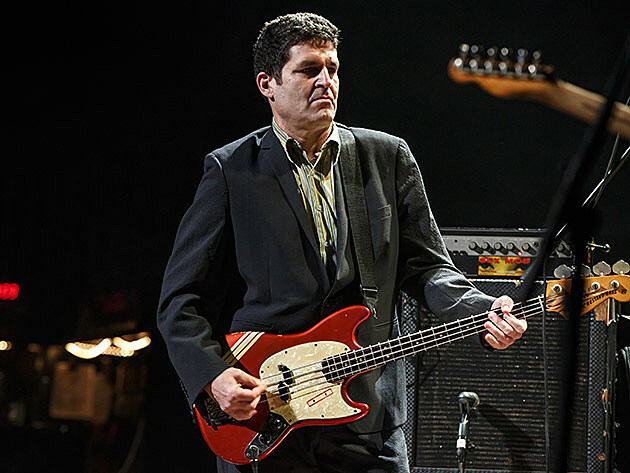 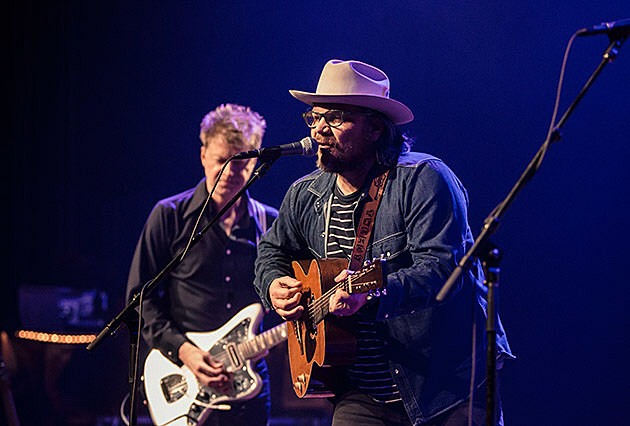 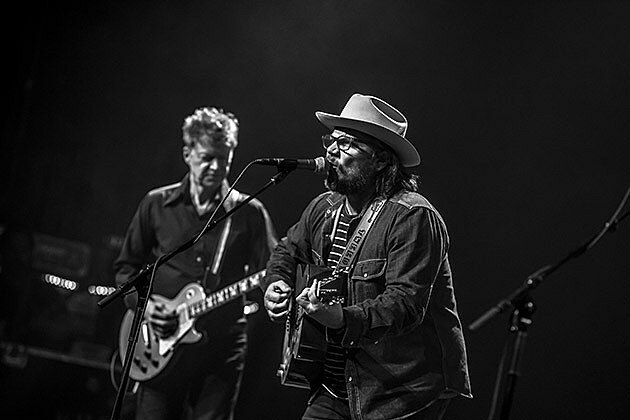 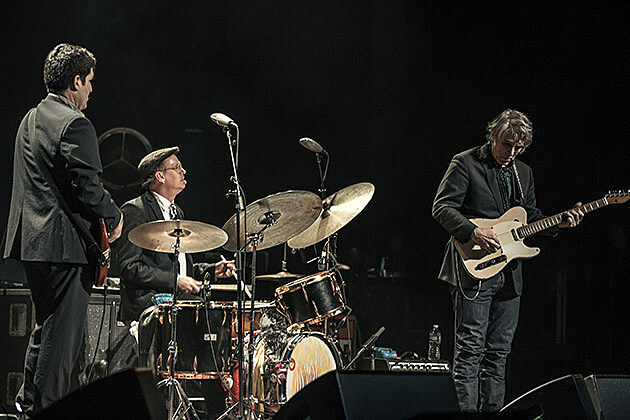 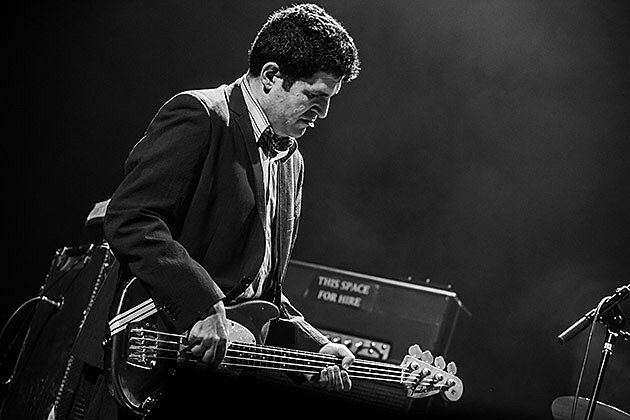 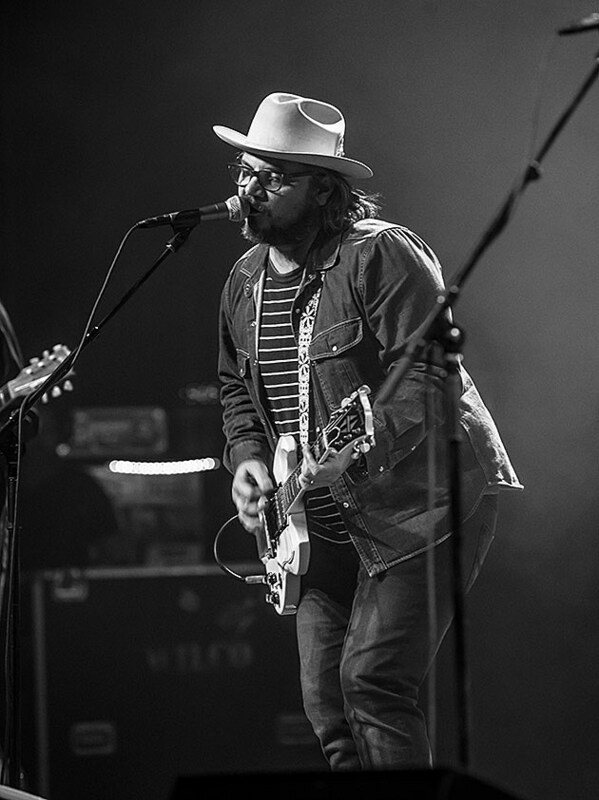 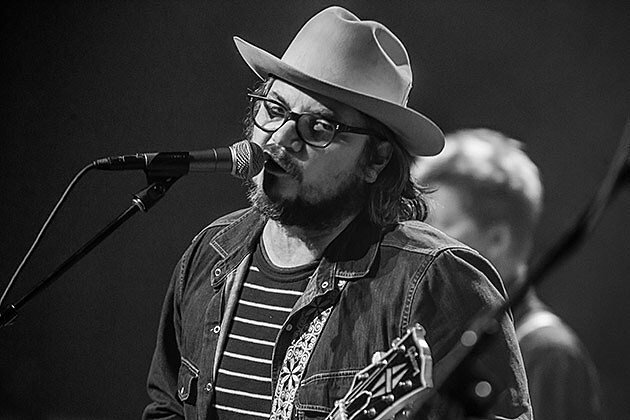 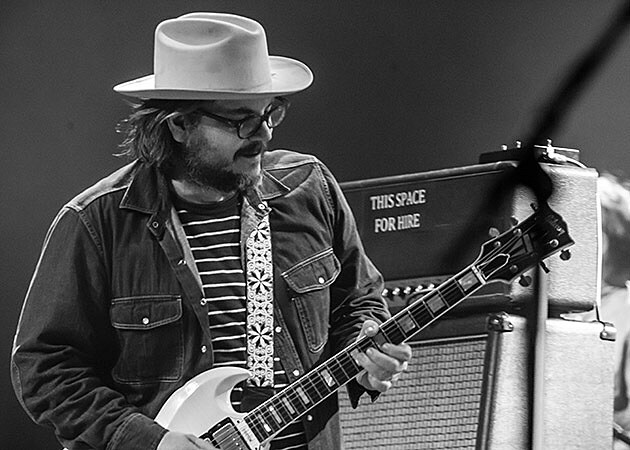 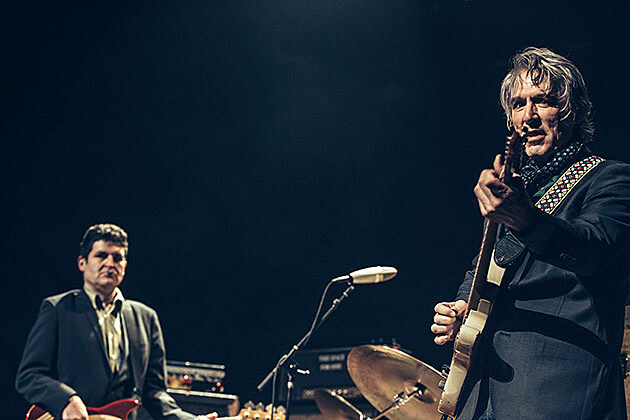 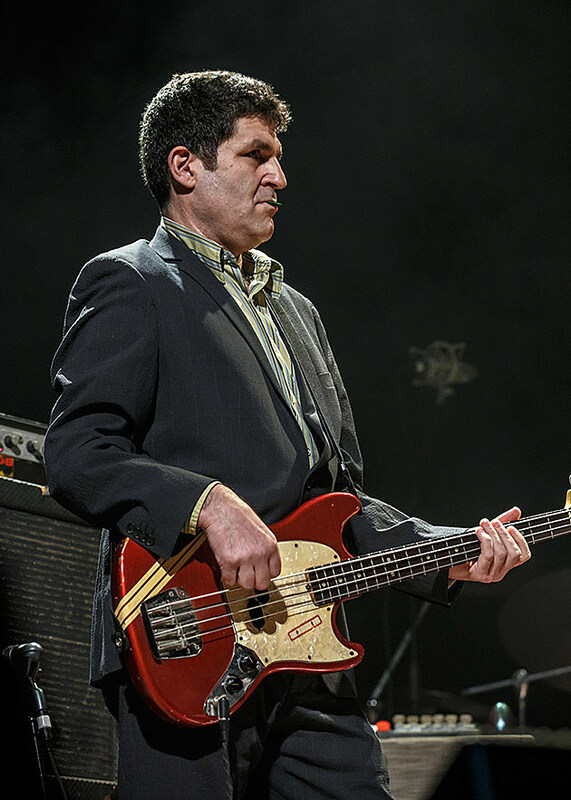 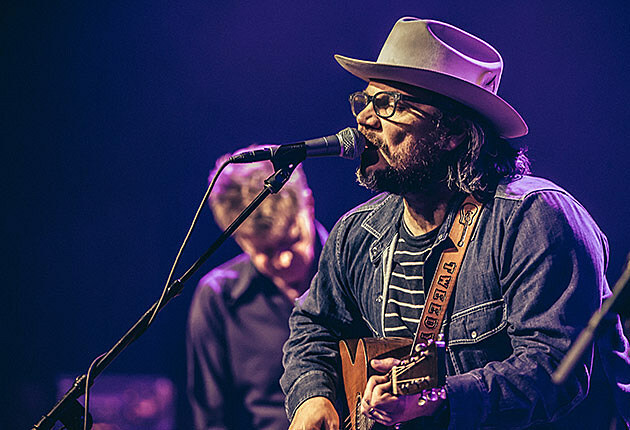 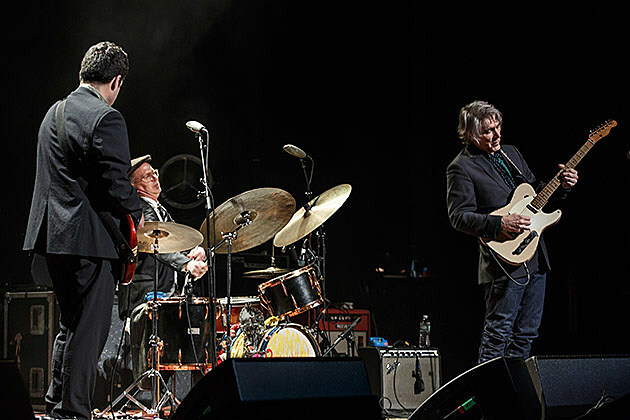 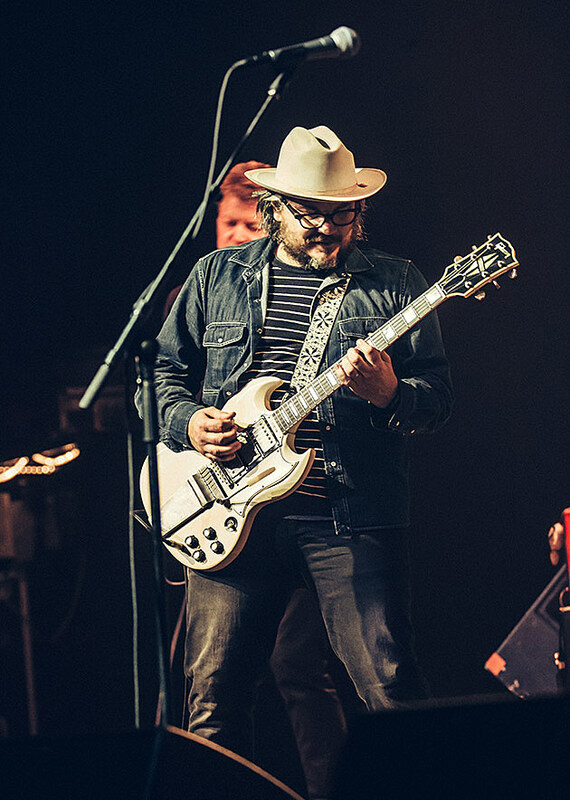 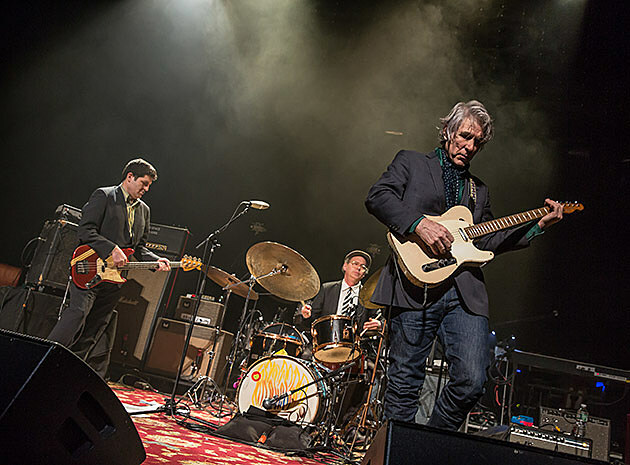 The chemistry of the current lineup is palpable and it’s no wonder Tweedy hasn’t altered the lineup since 2004 after making multiple changes over the course of Wilco’s first decade. 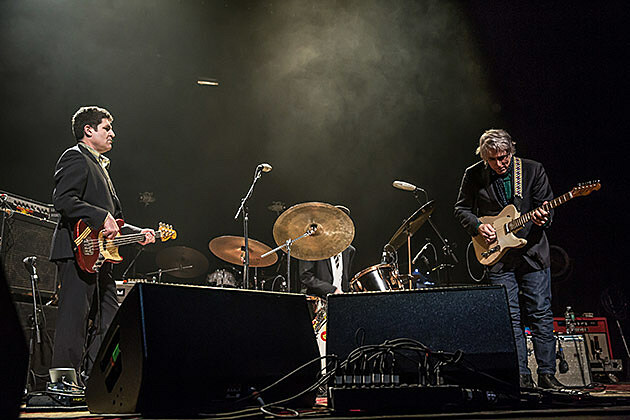 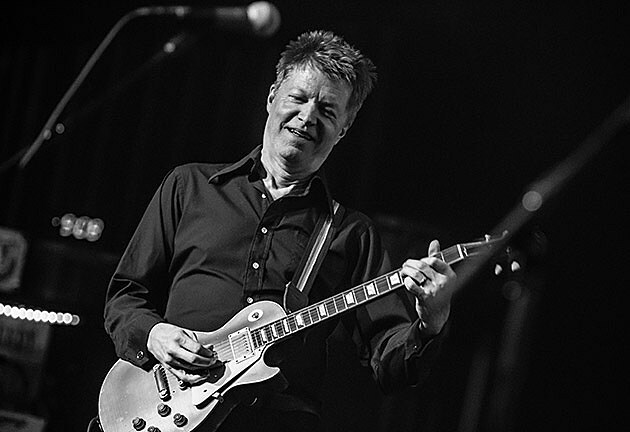 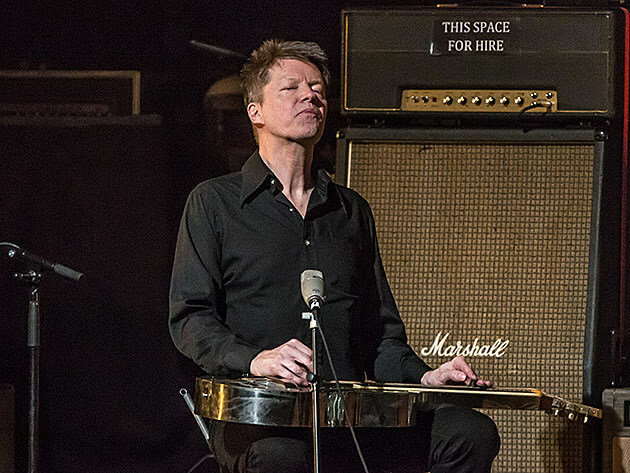 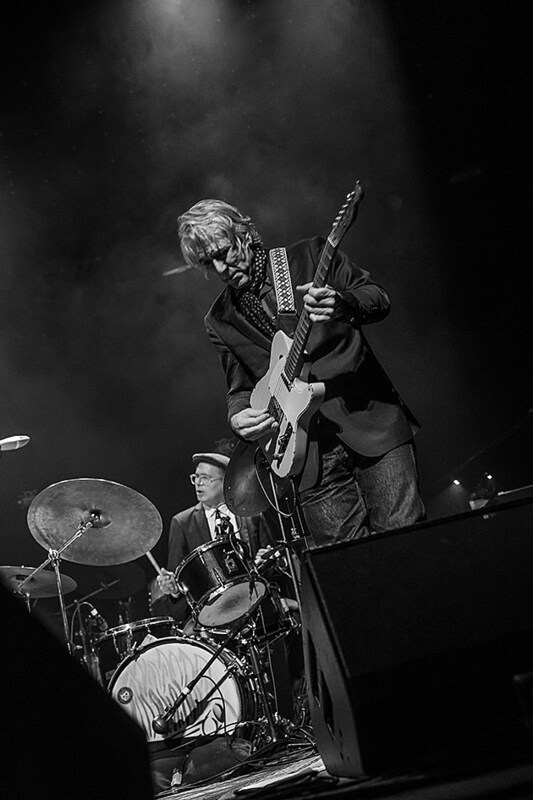 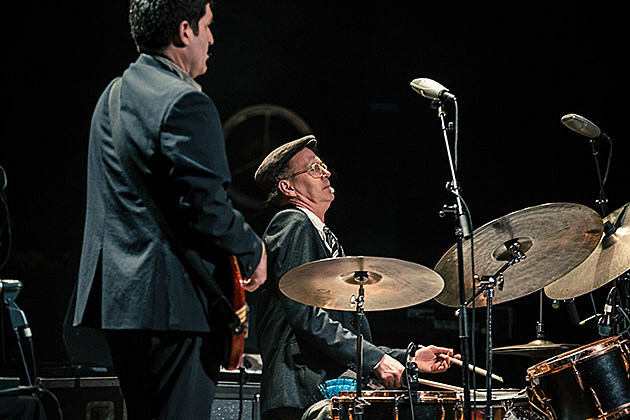 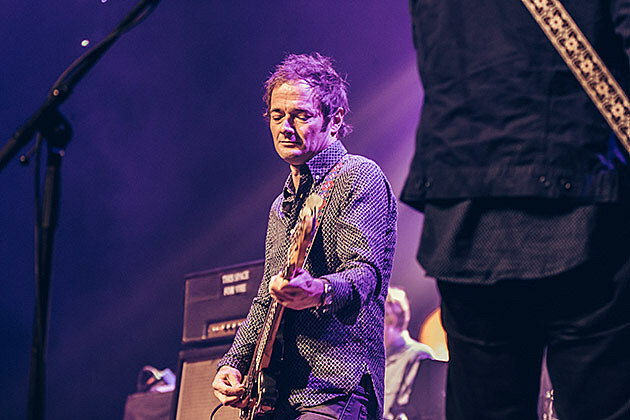 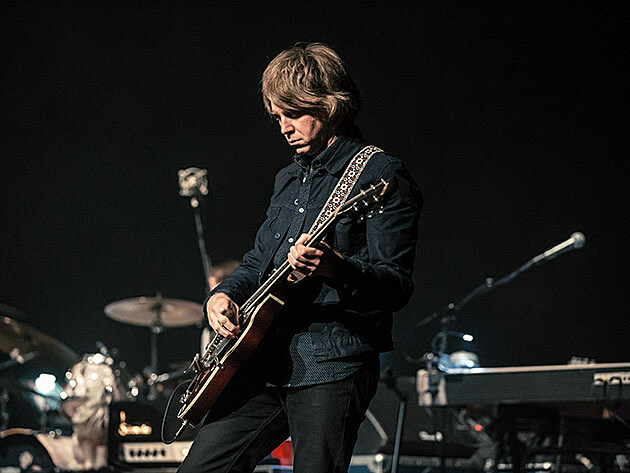 Guitarist Nels Cline had plenty of chances to shine as his “Impossible Germany” solo continues to be a highlight of Wilco performances and his work on “Art Of Almost” left many jaws on the floor. 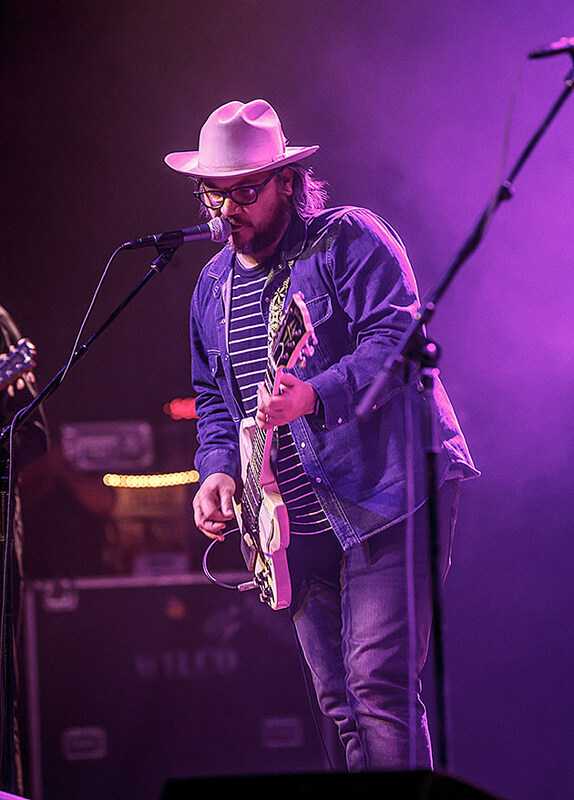 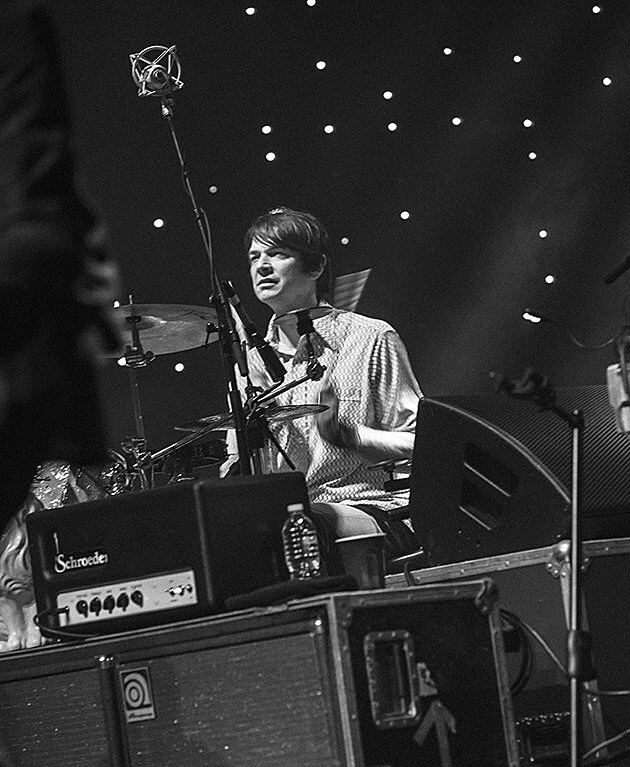 “Spiders (Kidsmoke),” which kicked off the post-Star Wars portion of the main set, showed Tweedy also has plenty of instrumental chops. 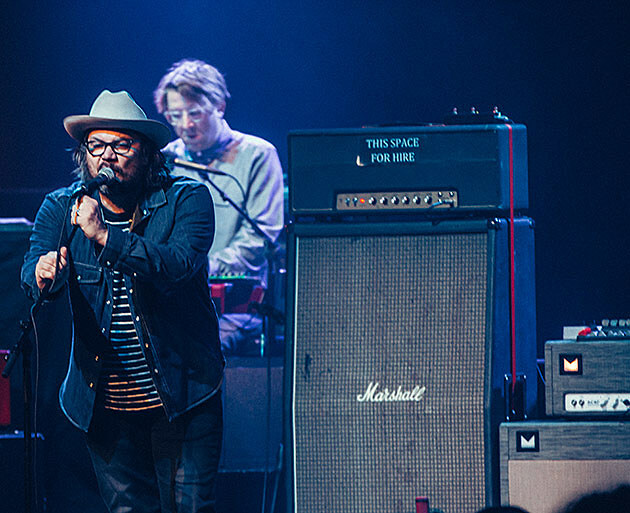 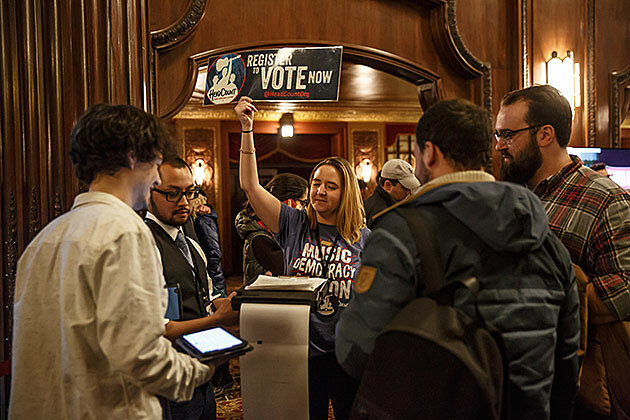 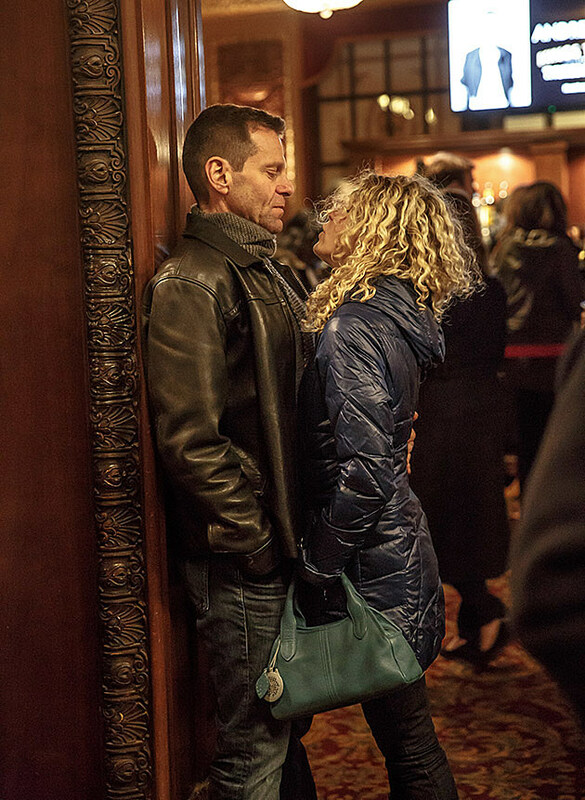 The audience seemed to be filled with diehard fans as many tunes turned into singalongs. 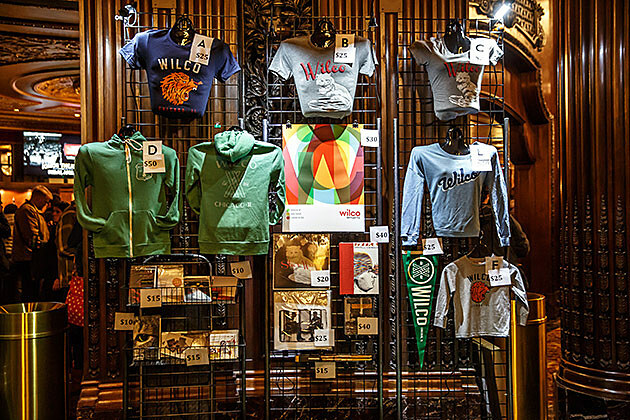 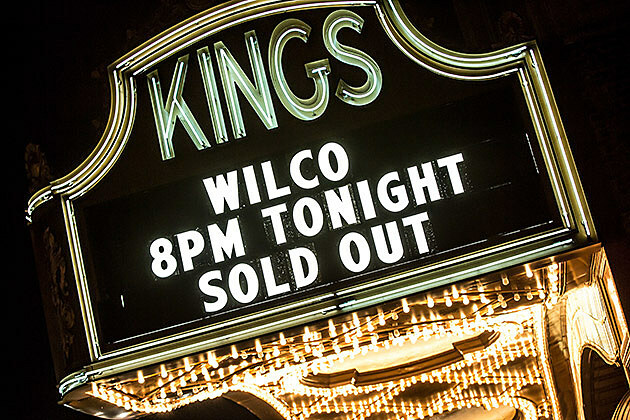 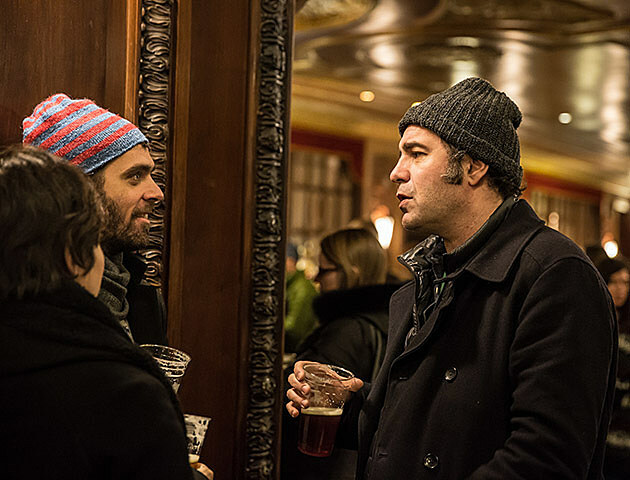 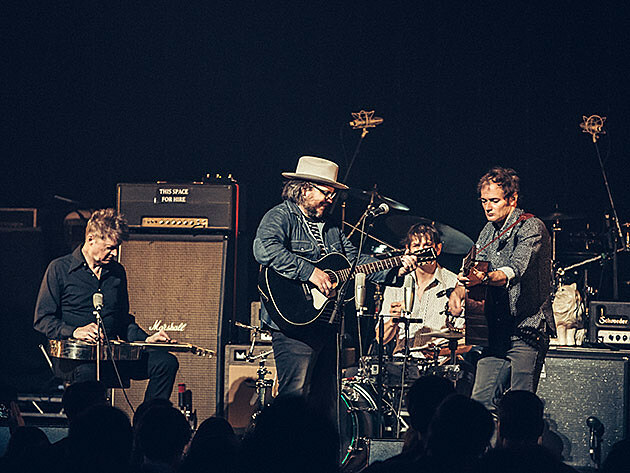 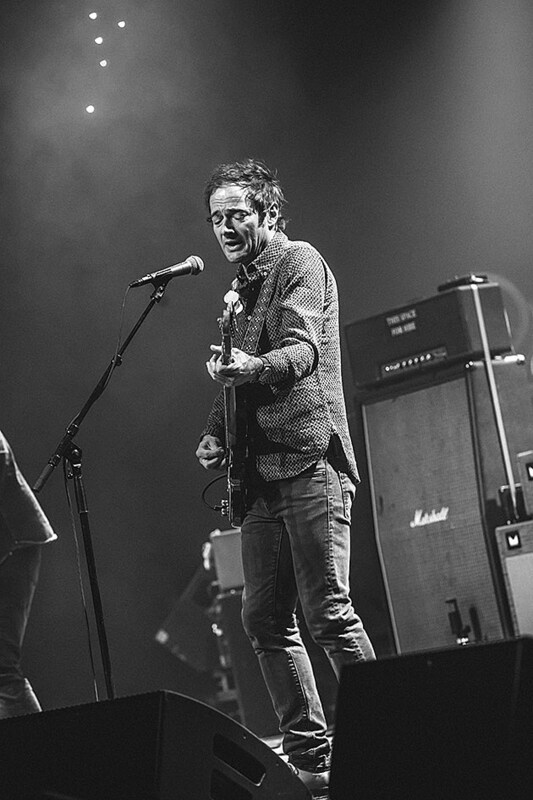 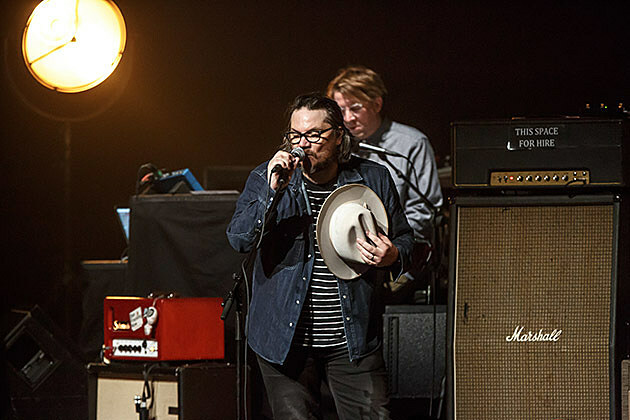 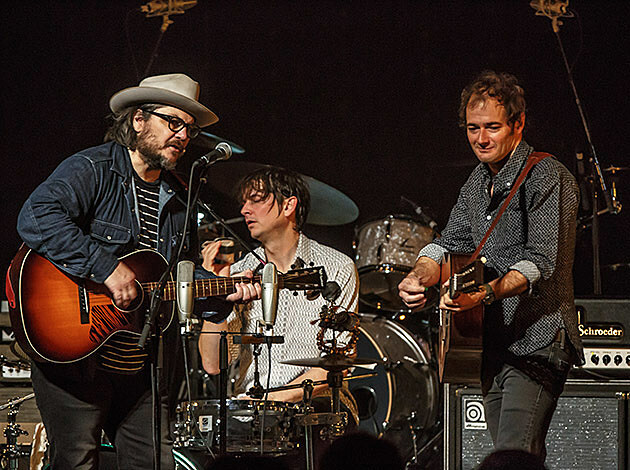 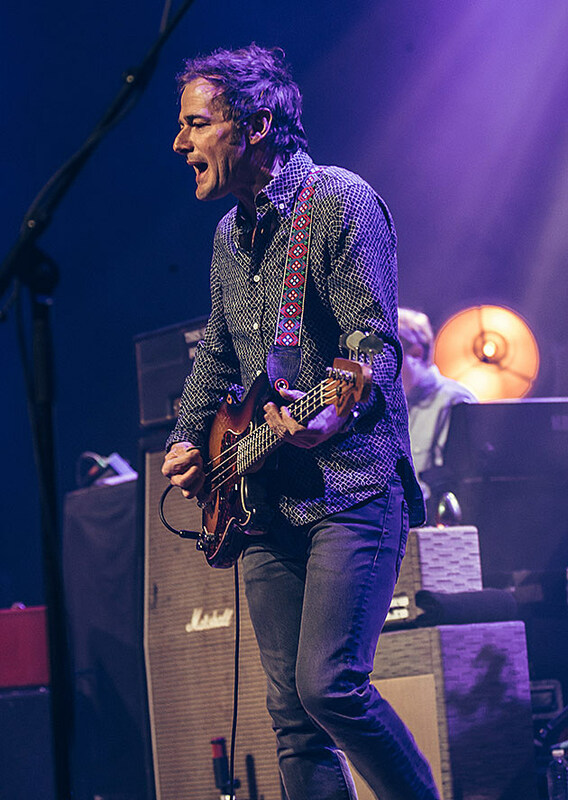 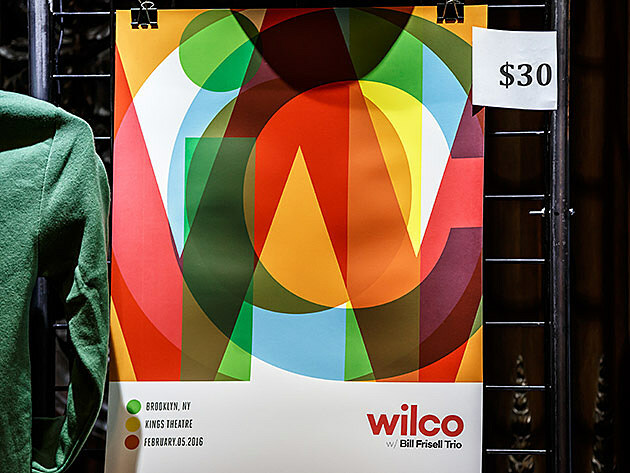 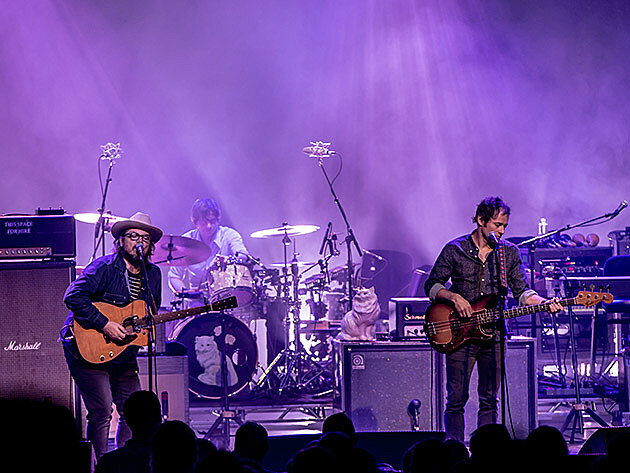 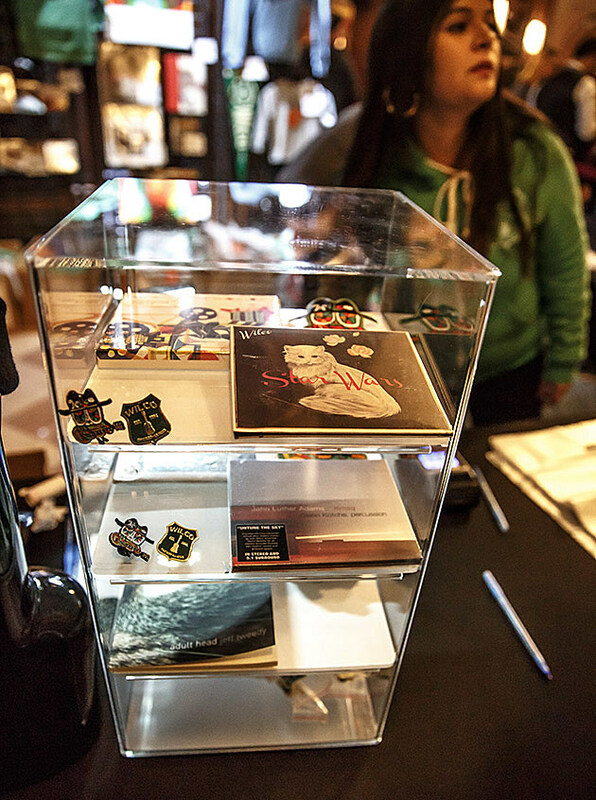 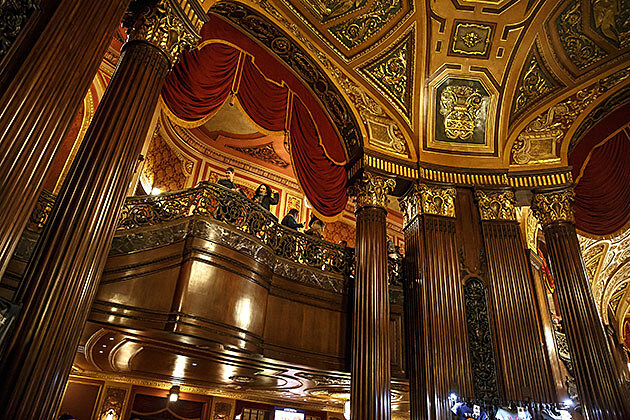 Following shows at Port Chester’s Capitol Trheatre, Wilco’s tour headed to Brooklyn for two consecutive nights at Kings Theatre on February 5 & 6. 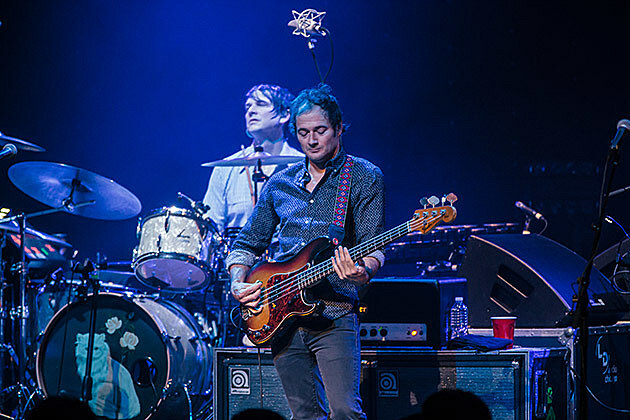 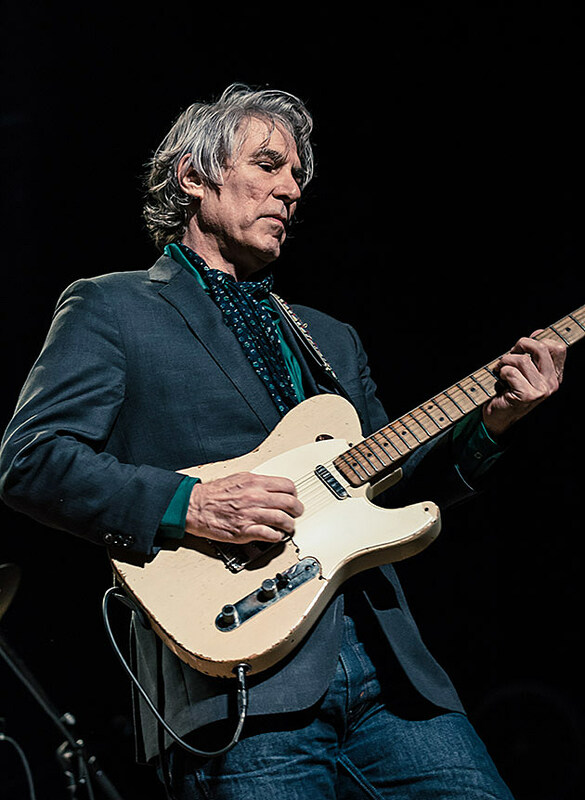 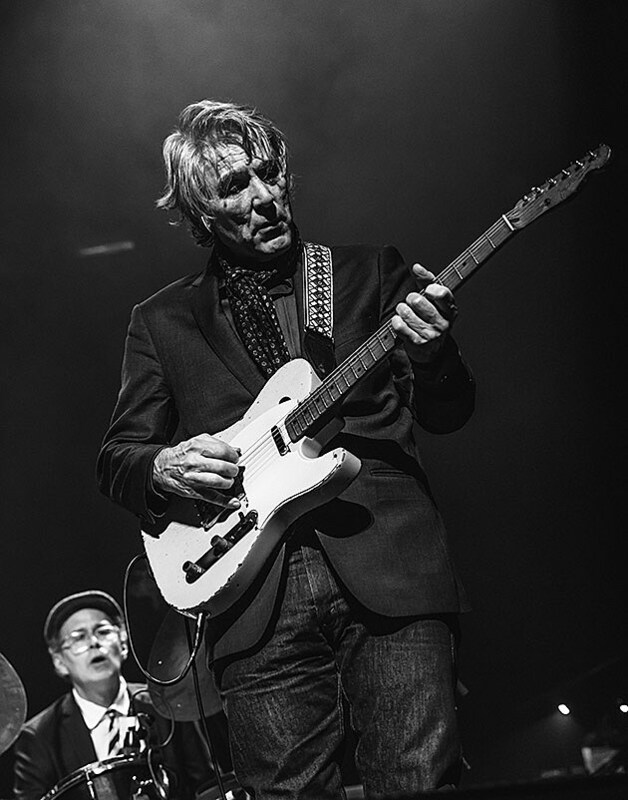 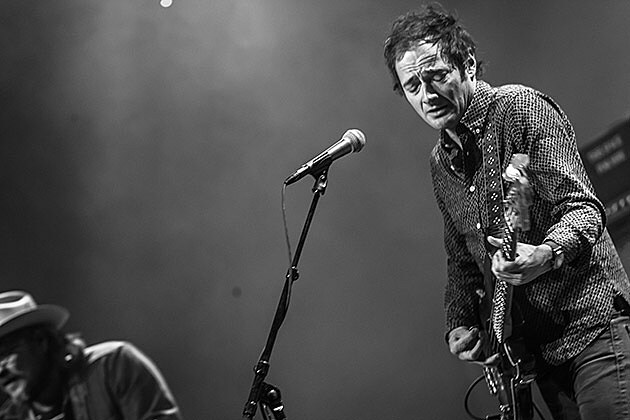 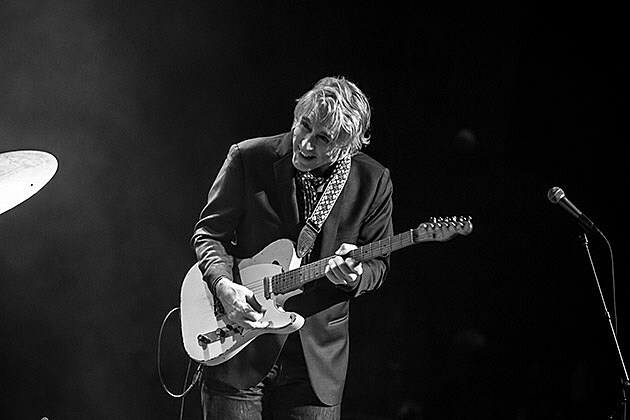 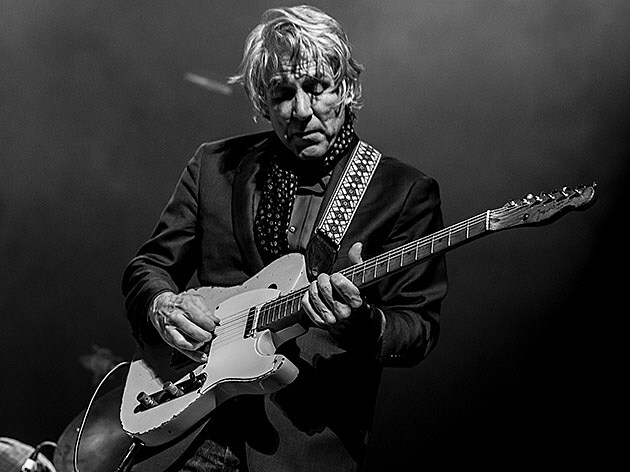 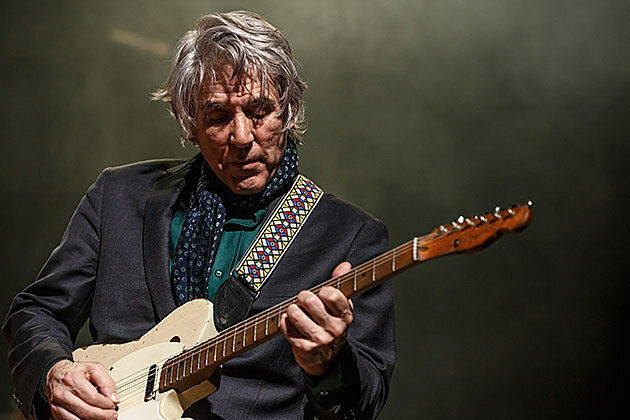 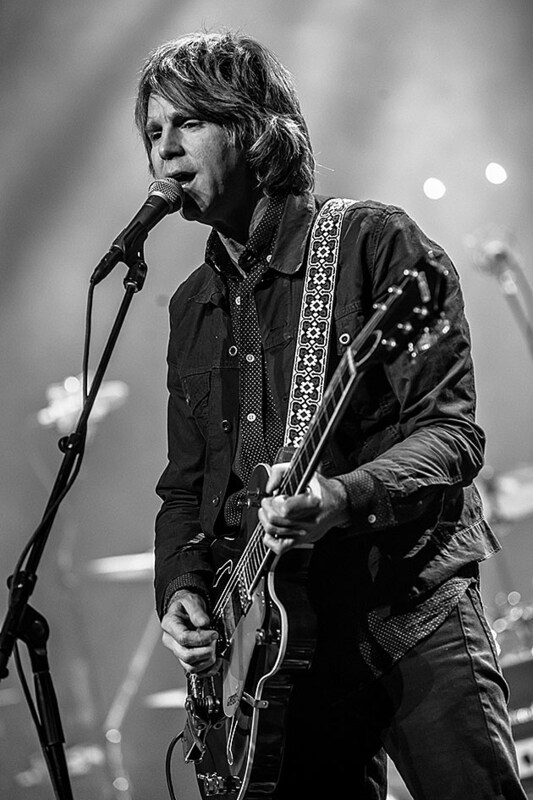 Pictures from night 1 (with opener Jim Campilongo) are in this post, the review above is from night 2 (with opener Steve Gunn), and setlists from both are below. 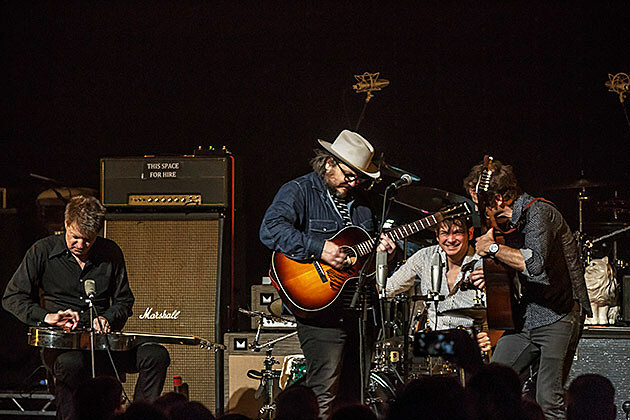 Both night started and finished the same same way: playing new album Star Wars in full, and a final acoustic encore cover of David Bowie’s “A Space Oddity.” Video of the Bowie cover is below. 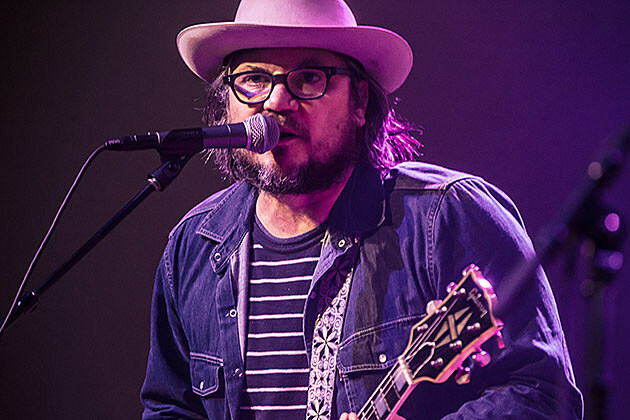 While in town, Wilco stopped by The Late Show with Stephen Colbert to play Star Wars cut “Random Name Generator” and Jeff Tweedy sang Stephen a lullaby. 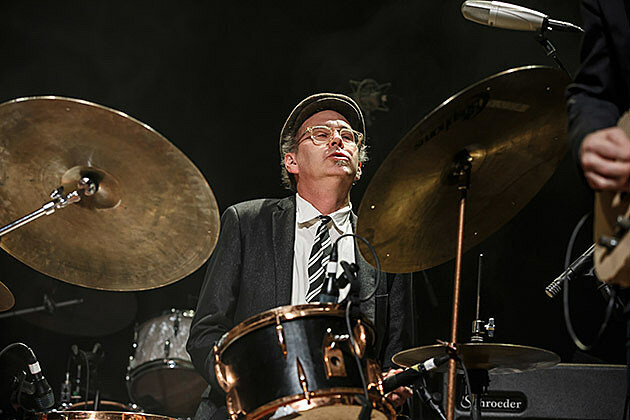 Video of both are below.